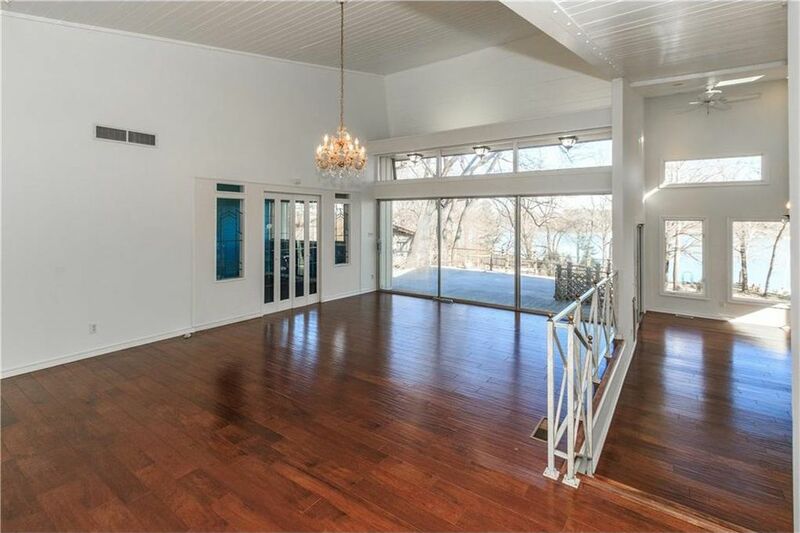 From floor plan restructuring to all new kitchen and baths, we said goodbye to 1960 in this lake house remodel. 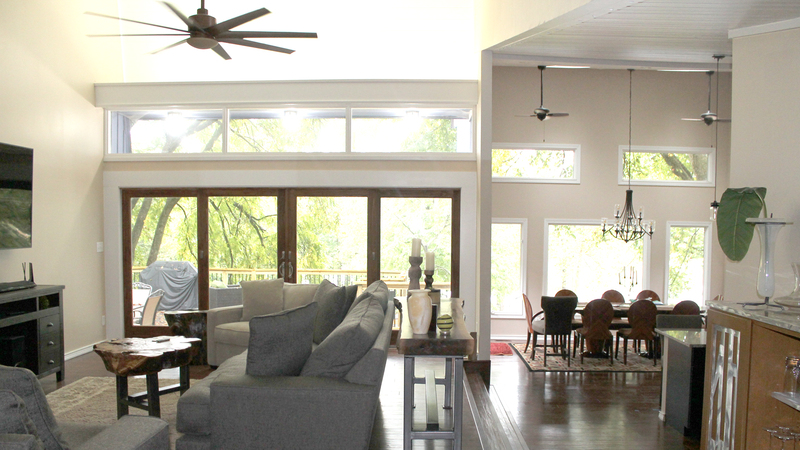 The entire house, located in Lake Maxinhall Estates in Indianapolis, Indiana was transformed into a new modern and functional space for the homeowner. 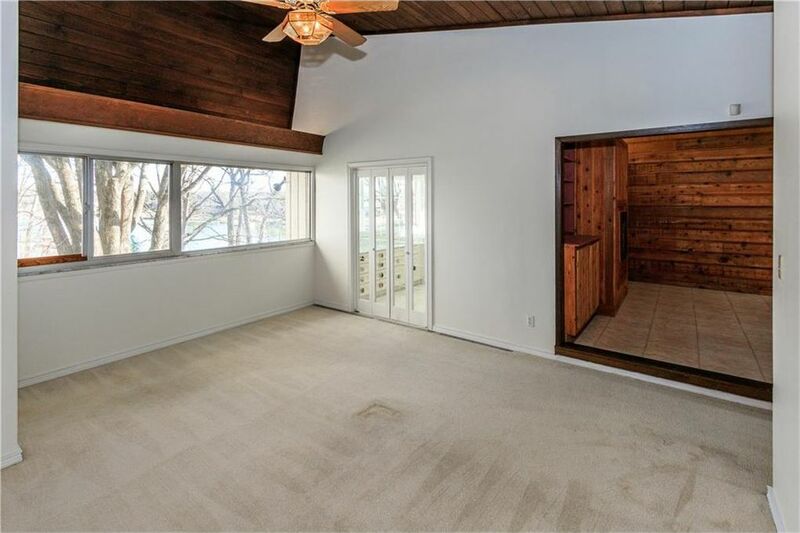 This Lakeside neighborhood in Washington Township is a beautiful and mature Indianapolis community offering custom waterfront homes, making this remodeling project a great investment. 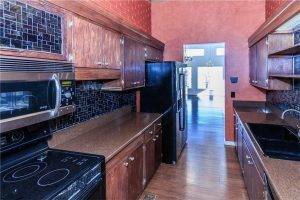 Too many updates were made to this home to list them all, but lets walk thru some of the big areas where you can really see this dramatic transformation. 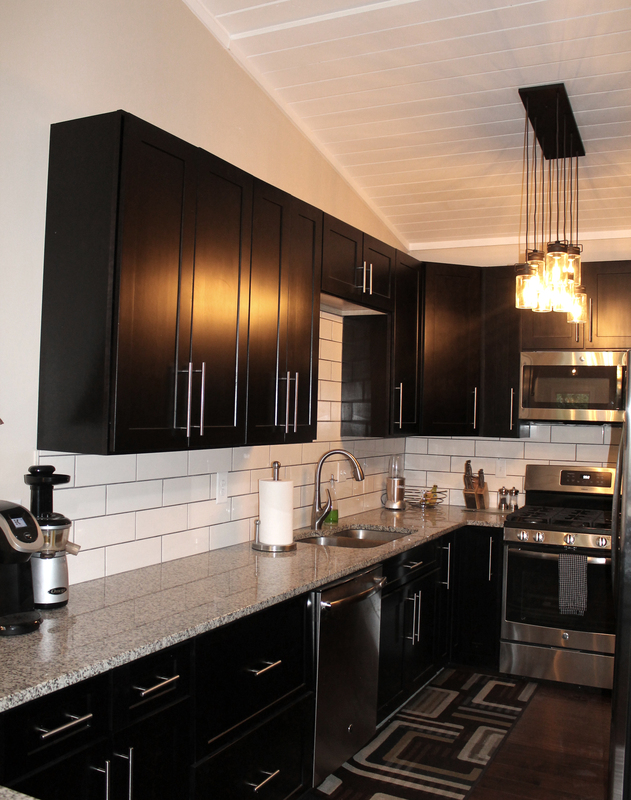 The dark dated kitchen was very small and enclosed away from the rest of the living space. 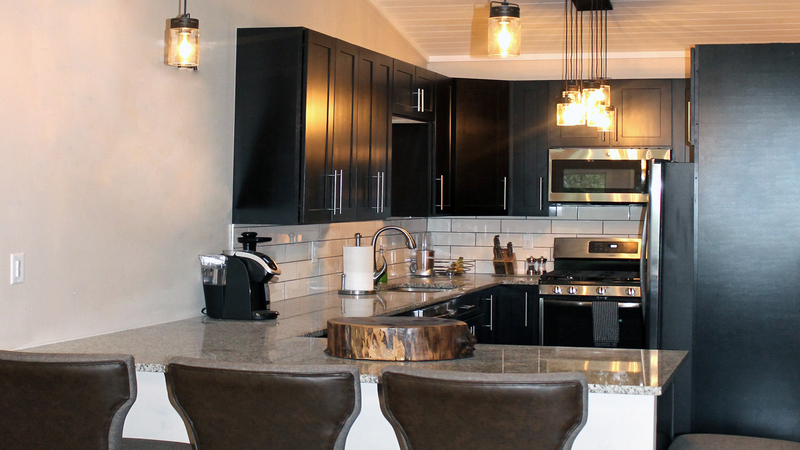 Old rustic cabinets, black tile and appliances and laminate countertops had this space screaming for major attention. Who wants to cook and entertain in this dungeon? Our remodeling team started by knocking down walls and gutting the structure to open up this space to the living and eating area of the home. 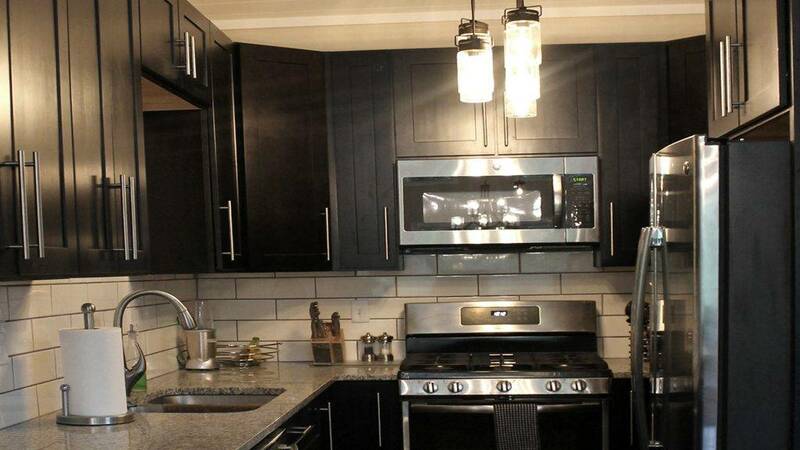 New cabinetry, granite countertops, stanless steel appliances and restoration style lighting compete the transforimation. 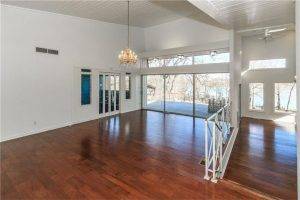 The main living area featured an odd entry way divider wall, dated lighting and deco style metal railings that divided the living area. 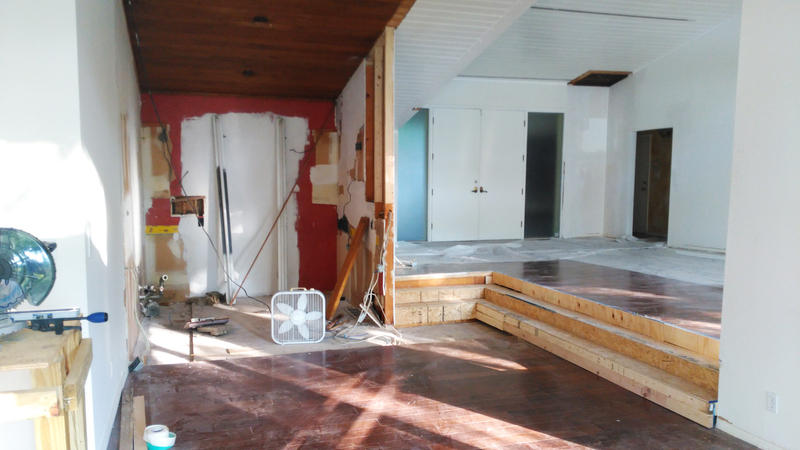 The enclosed kitchen walls were removed opening this area to create an island seating area now open to the dining space. 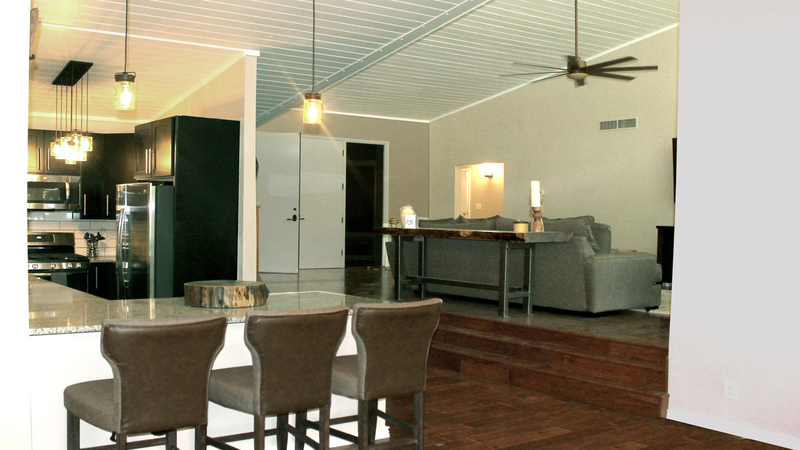 The entryway divider wall was torn down making this all one open living space. 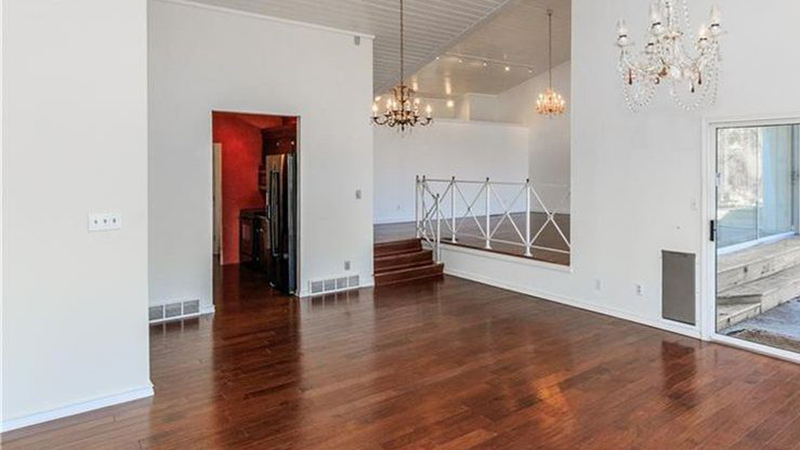 The dated hand railings were removed and the stairs were remodeled to open up the living space. 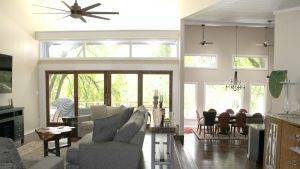 Fresh paint and new fans and lighting complete the open floor plan. 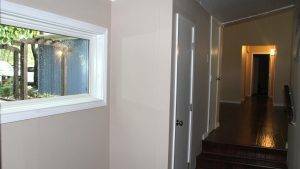 The exterior metal glass sliding doors were original to the home and were rotted and leaking. Off the living area was a festive study area with dated stained glass windows. 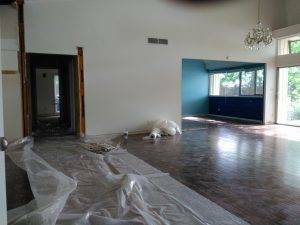 Our Indianapolis remodeling team enclosed the entrance to this blue study area, separating it from the main living area, creating a much needed extra bedroom for the homeowner. 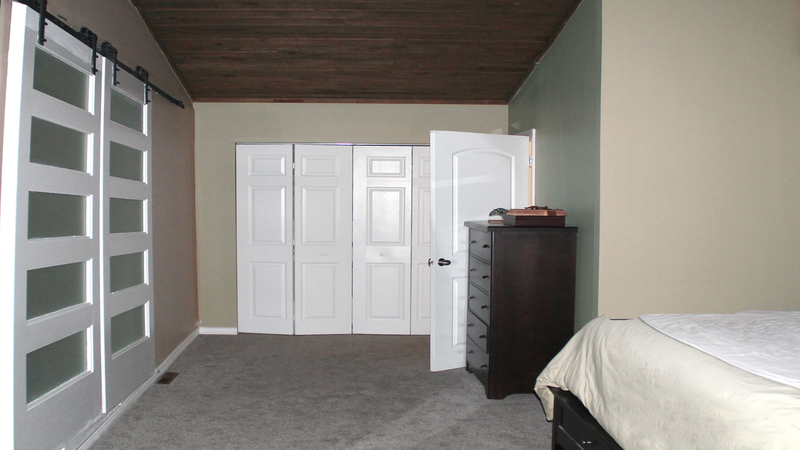 The master bedroom entrance area was odd and an unfunctional use of space with a dated vanity area just inside the door. The hall bath needed a complete transformation and accessibility opened up for easy access to the rest of the house. A new, more private entry was created to access the master bedroom by removing the vanity area and bumping back the entrance to the bedroom. 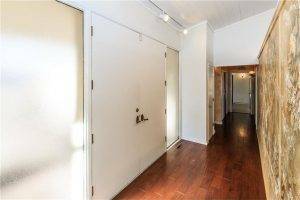 This, in turn, opened up the hallway area outside the bedroom making way for a larger hall bath that was now accessible to the main living area. A wide window was added to the exterior wall of the hall to let some much needed light into this entryway space. 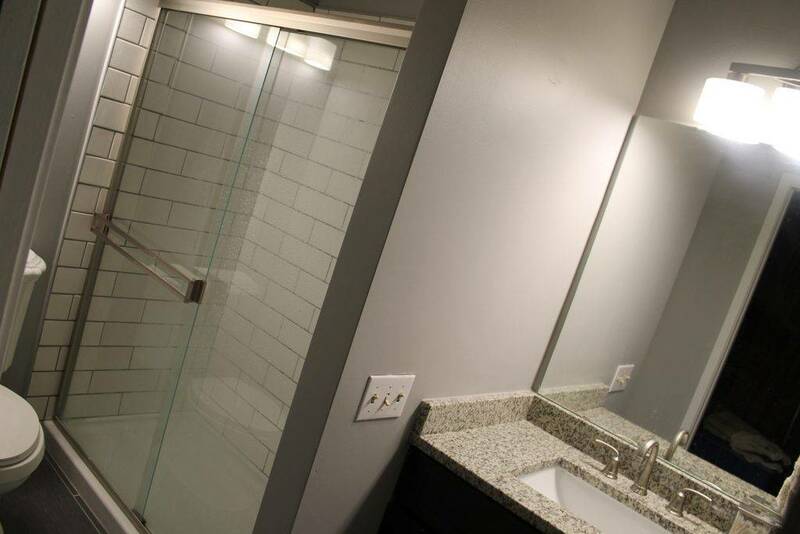 The hall bath was enlarged and completely remodeled with new cabinetry, flooring, plumbing and lighting. Inside the master bedroom was a dark setting room/office area that was open to the sleeping area, complete with 1960’s wood paneling. 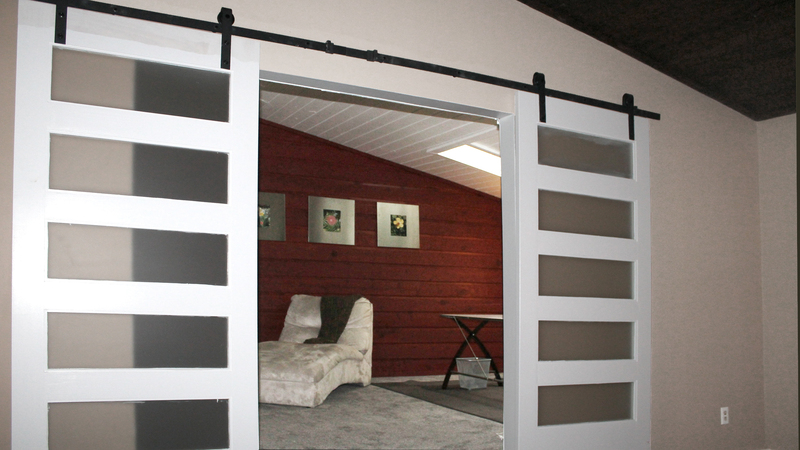 Custom sliding barn doors were installed to add visual appeal and create a separation from the bed to this this office area. Paint, new modern built-in entertainment shelving with granite top, and new flooring complete the transformation of this unique space. 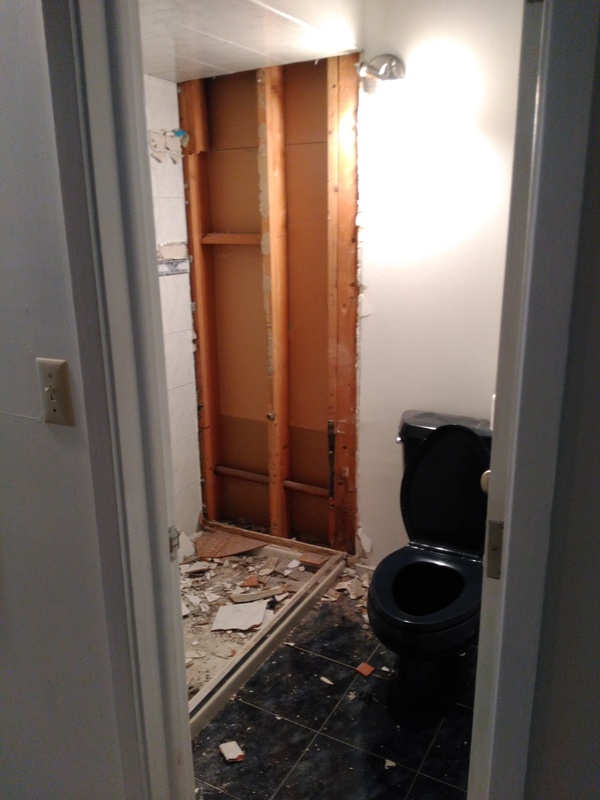 All five bathrooms in this home were screaming for a remodel. 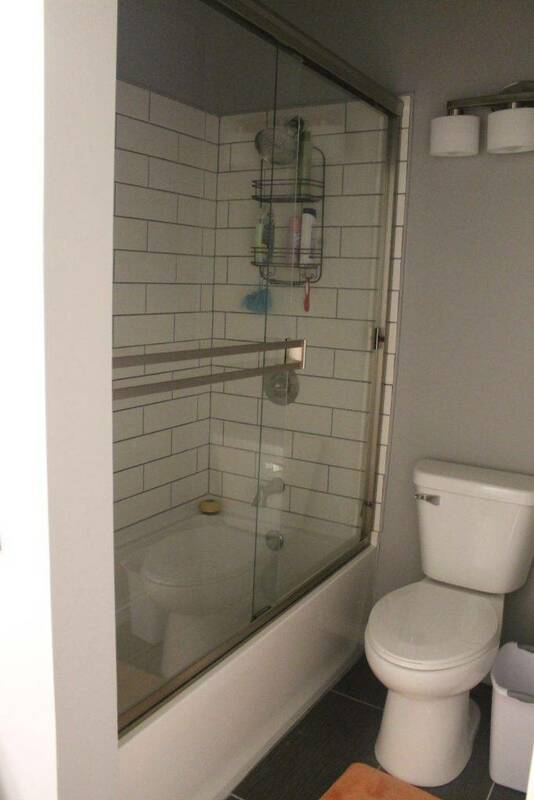 Original or dated lighting, plumbing, tile and flooring made these bath areas a big eyesore. 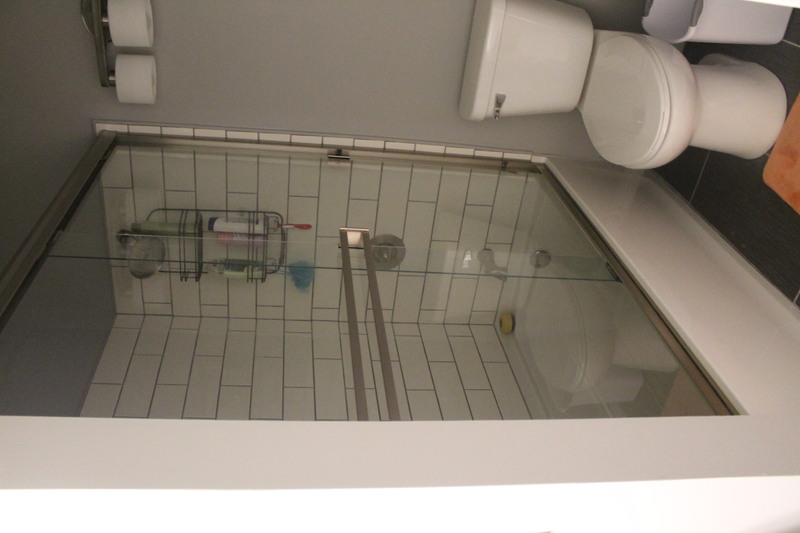 Four bathrooms were given an overhaul to make them clean and modern. 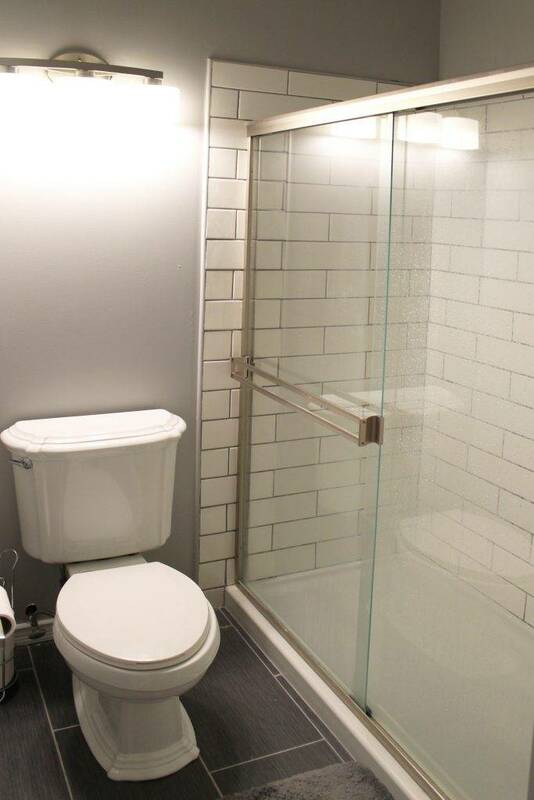 Each bathroom was remodeled using white subway tile on shower enclosures, glass shower doors, wood look grey tile flooring, brushed nickel plumbing fixtures and vanity lighting, new toilets and vanities with granite countertops. 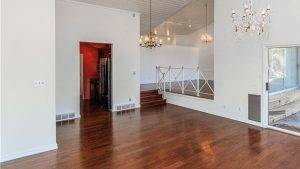 Are you looking at an investment property, or the purchase of a new home that needs a major renovation? 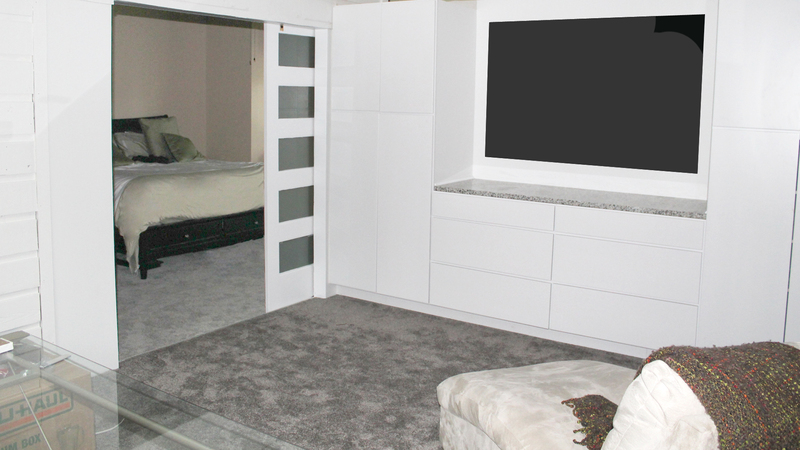 We can work with you on the project from the very beginning and he you with all your remodeling needs. 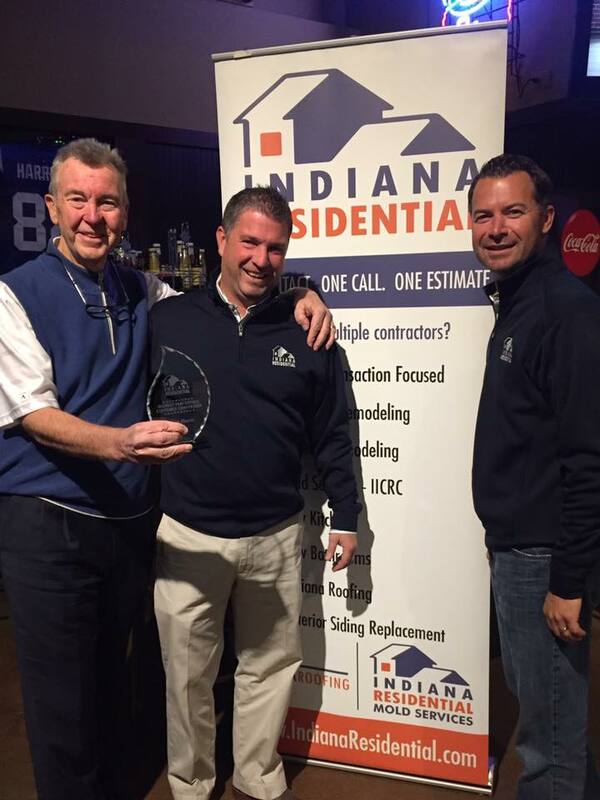 Indiana Residential is the original one-stop general contractor serving homeowners and real estate industry professionals in Indianapolis, Greenwood, Fishers, Carmel, Noblesville, Avon, Westfield, Zionsville and the surrounding areas. 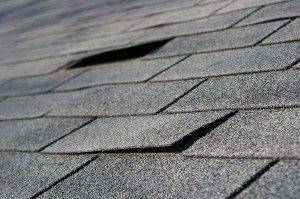 Our services include one-call inspection repairs, home remodeling and repairs, mold removal and put back, roof replacement and repair, kitchen and bath remodeling, and general home maintenance including painting, electrical repairs, windows and siding, plumbing repairs, and more. Did you know that Indiana has seen the highest recorded rainfall in history from April 2017 to today? 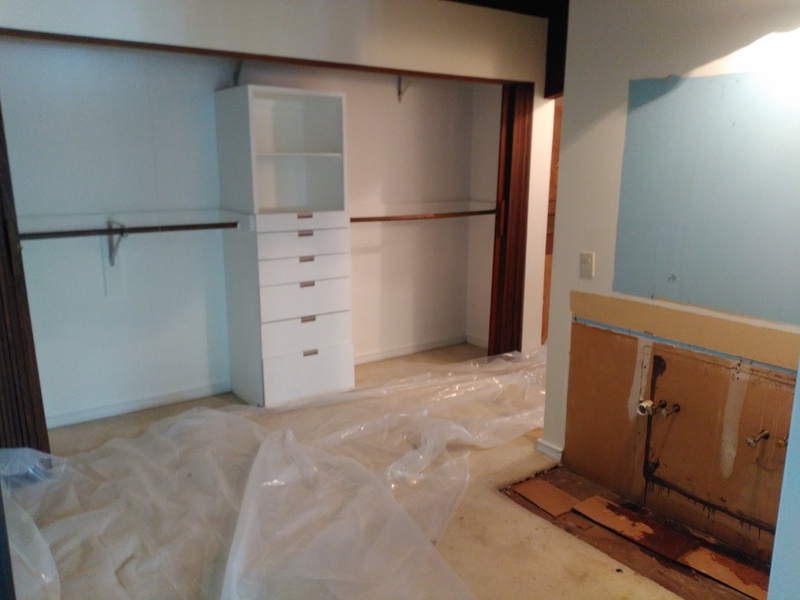 This 25 year old Carmel, Indiana home hasn’t experienced any previous water issues, but the owner found wet carpet and swollen baseboards inside the home. 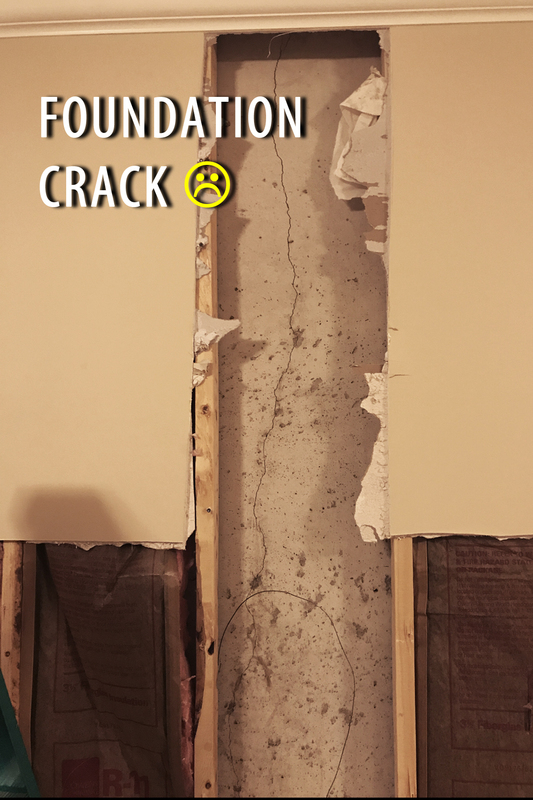 Upon demo, our team identified a crack in the exterior concrete foundation where water was trickling in through the foundation. 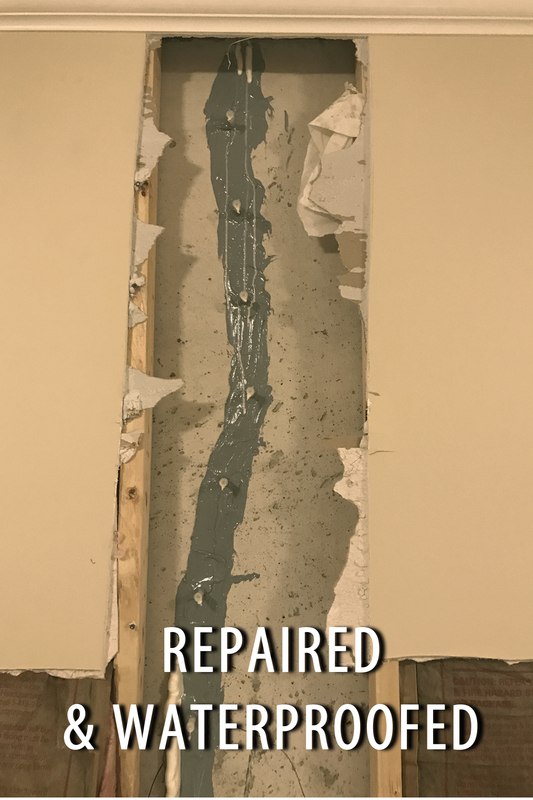 We professionally repaired the crack, waterproofed the foundation damage, completed a full dry-out, treated for mold, and repaired all the materials with water damage. 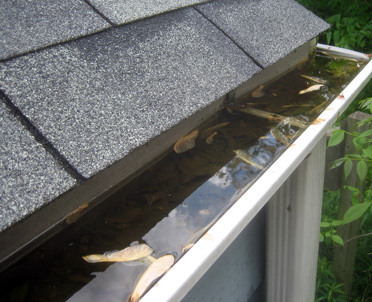 Even the most secure properties are experiencing water intrusion this year with the amount of rainfall Indiana has seen. 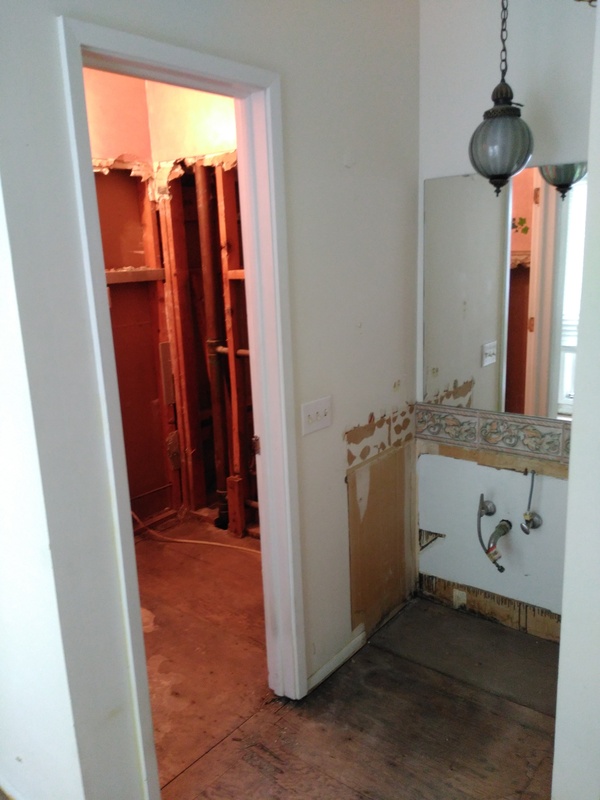 Our remodeling and mold remediation team can help with your Indianapolis mold removal and Indianapolis water damage repairs. Water in basement? 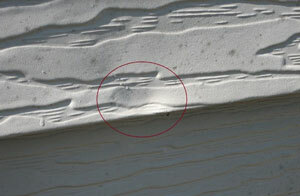 Why mold and mildew are such threats. 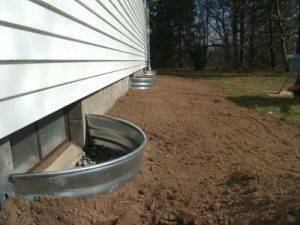 One of the worst nightmares for any homeowner is finding water in the basement, and in most cases, the only way to deal with such a situation is to bring in a professional. Excess water, especially when it is contaminated(was a toilet involved? ), has the potential to cause a great deal of damage, and if the problem is not dealt with properly, the situation can quickly get out of hand. 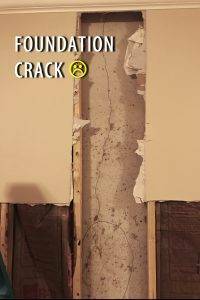 This is especially true when water is pooling in the home and coming in contact with organic materials like drywall or fabric. 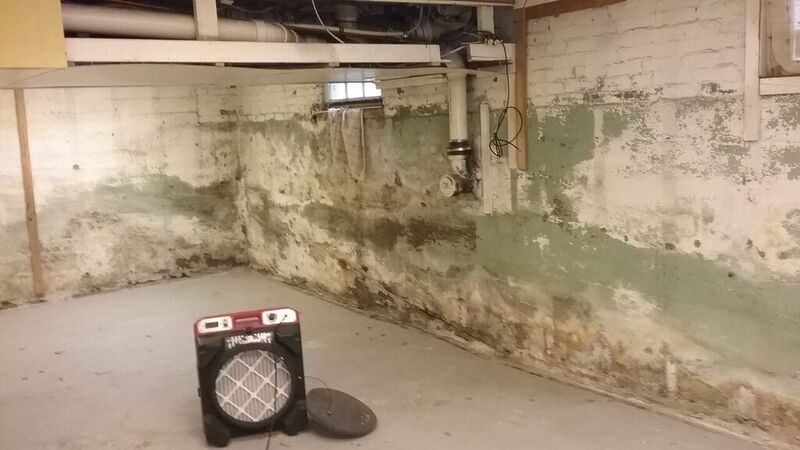 This environment is a perfect habitat for mold growth. 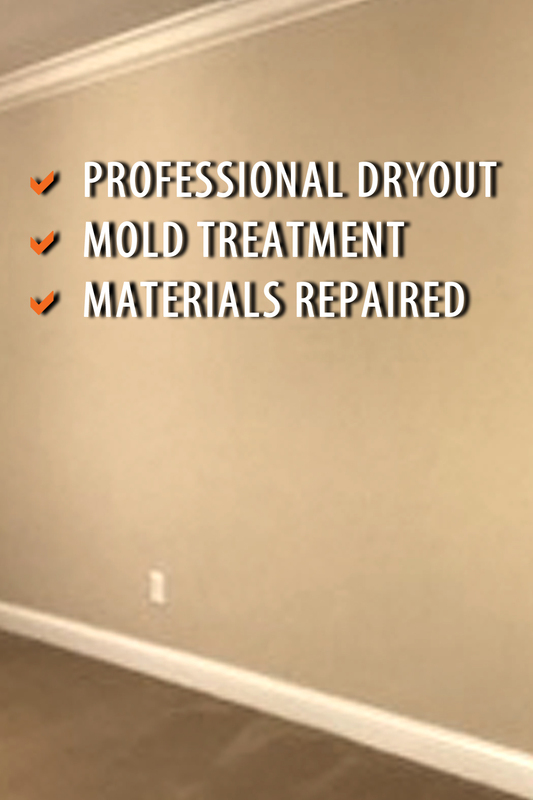 If water is not removed properly, you may quickly find yourself in need of an Indianapolis mold removal expert. 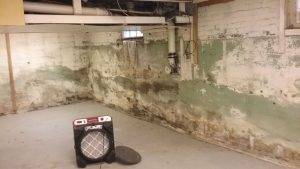 If you find water in your basement, Immediately Call A Certified Company For Water Damage Cleanup. 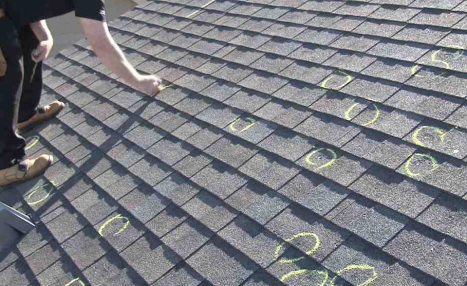 Expert water damage cleanup is geared toward immediate response and full restoration of the property. A homeowner may be tempted to perform the job alone, but this can be a major mistake in many cases. 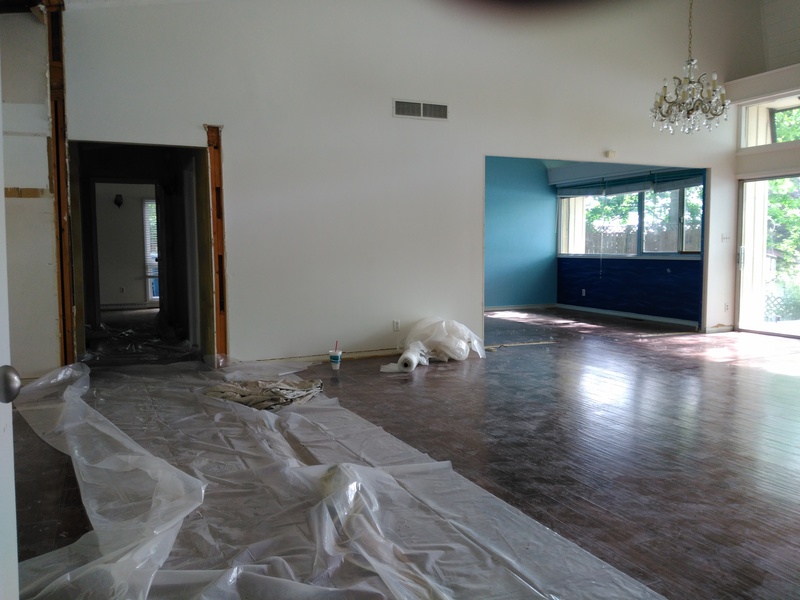 Extensive restoration can take several days to perform, even with professional assistance, and with every hour that passes, the chances of recovering certain items decreases. 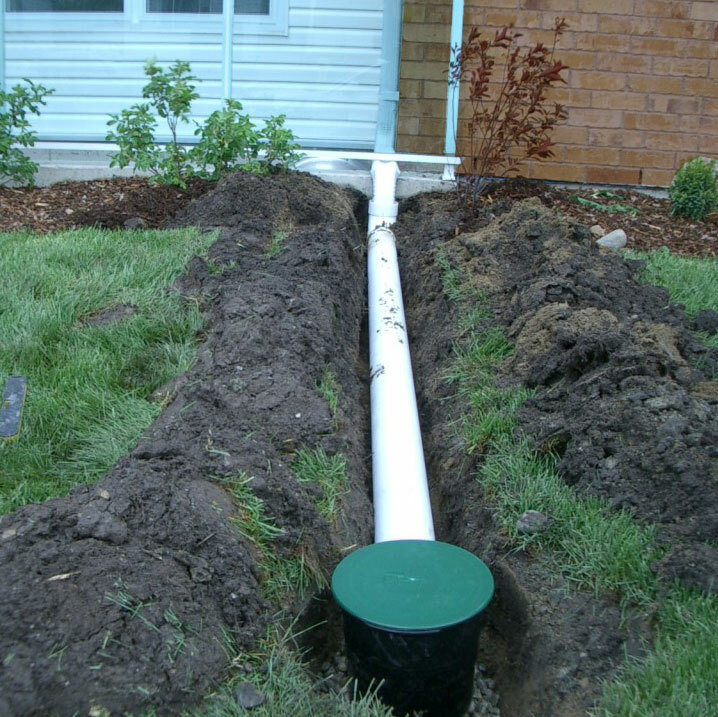 Certified Indianapolis water restoration professionals are often on call around the clock and can respond immediately, bringing the manpower and equipment needed to get the job done efficiently. 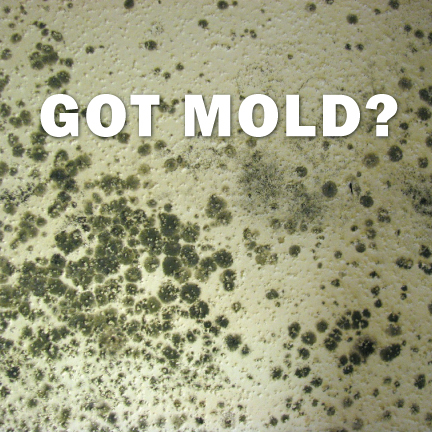 Why Is Mold And Mildew Such A Big Threat? 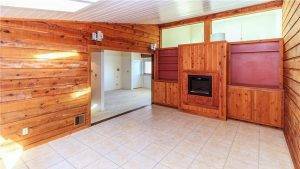 Mold and mildew are some of the most persistent enemies a homeowner can have, and getting rid of them for good can be a major hassle without professional assistance. Fungi is particularly stubborn in humid areas, though they can take root in any home that has issues with moisture buildup. All it takes is a slight, steady plumbing leak, or a slightly cracked window to give the fungi all the moisture and space it needs to operate. 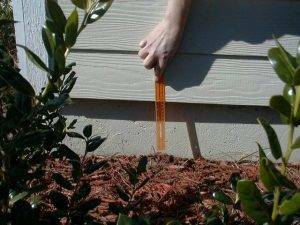 And once it shows up, it will spread quickly if not checked. This is why homeowners are often best served by seeking out certified Indianapolis mold removal professionals, as they will be able to completely eliminate the contamination without allowing it to spread. 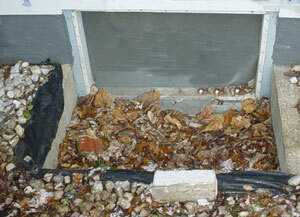 The primary threat that mold and mildew produce is to the building inhabitants. 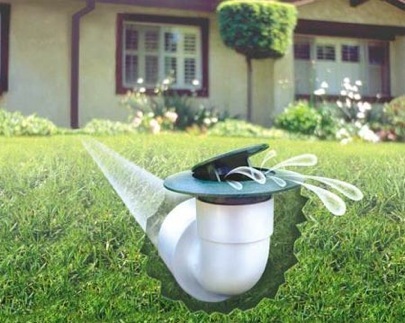 Fungi contamination can aggravate allergies and respiratory conditions such as asthma. This is especially problematic in young children and the elderly, who are susceptible to both. Fungi, though, can also destroy material and necessitate expensive replacements and repairs if not dealt with promptly. 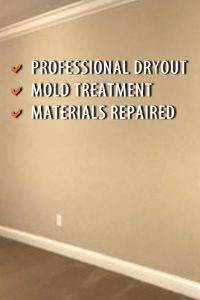 Certified Indianapolis Mold removal technicians are experts at halting the spread of fungal contamination, and they know how to seal off the area to keep it from dispersing. 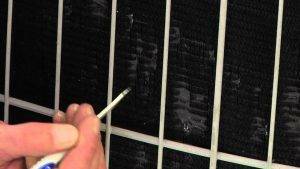 And with their commercial grade products and processes, the contamination can be eliminated in short order. This quick response will minimize the damage and ensure the home is healthy enough for a family to live and relax in. 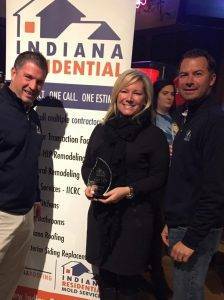 Indiana Residential is seeking a Contractor/Construction Professional with strong handyman skills in the Indianapolis, Indiana area. Looking for people with remodeling and residential home repair experience. 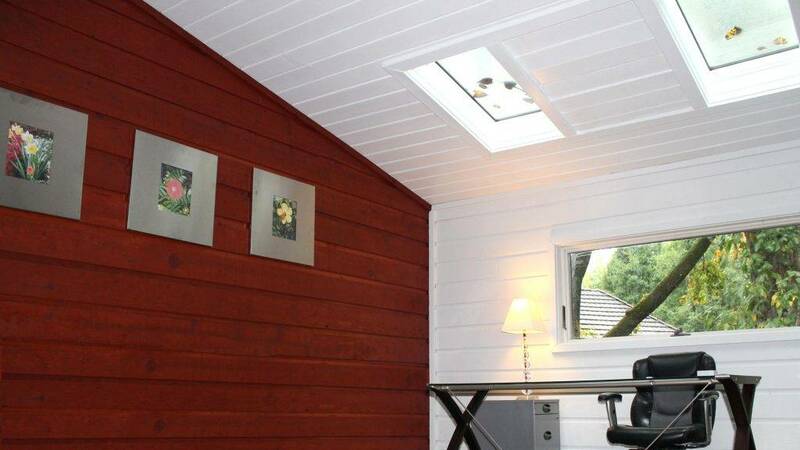 Skills should include carpentry, light plumbing, light electrical, flooring, tile, etc. To be considered please attach a brief work history, Project Portfolio or Resume. Complete form below to be considered for this position. 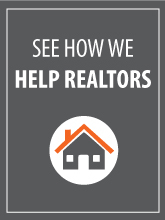 Many homeowners complete the closing process and immediately start their own search for qualified contractors. 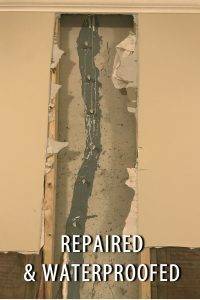 Many times we’ve already been in the home to complete repairs so we are very familiar with the condition and its need for updates. 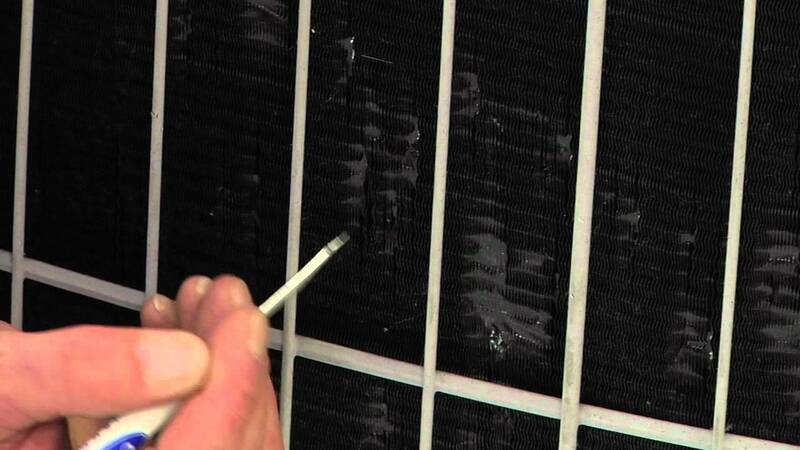 We can help reduce the transition stress by staying on the project after the inspection repairs are complete. 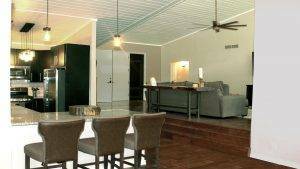 If you know your friends or clients are looking to do some additional enhancements or remodeling, let us know and we’ll take it from there. Or pass along our info and be sure they let us know you sent them. It’s that simple, we’ll send you $100 Amazon card for your referral if we end up winning the bid. Reward is $100 Amazon Gift Card that will be sent to you via email. You can use the code we provide you when completing your Amazon transaction. If you have an Amazon Account, just let us know the email you use for that account and it will sync and deposit as a credit onto your account. Easy right? 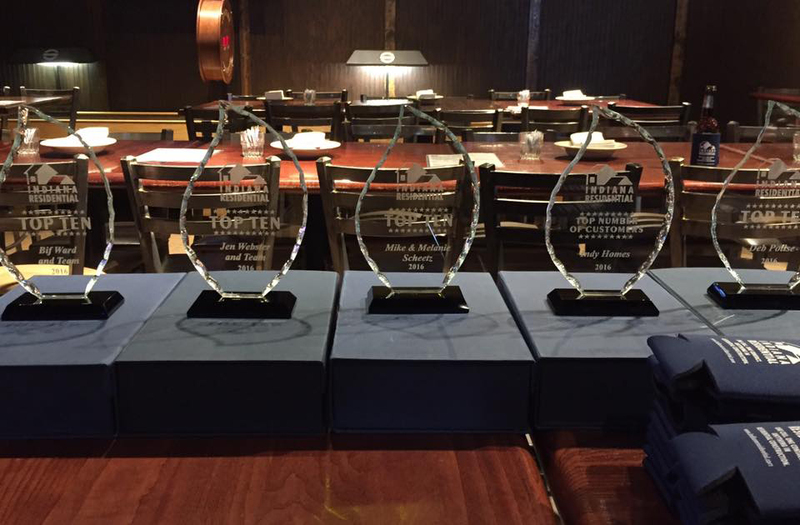 You can receive reward multiple times… simply send us more referrals. We are happy to give you our money! Any notes about the job or the referral contact we should know? 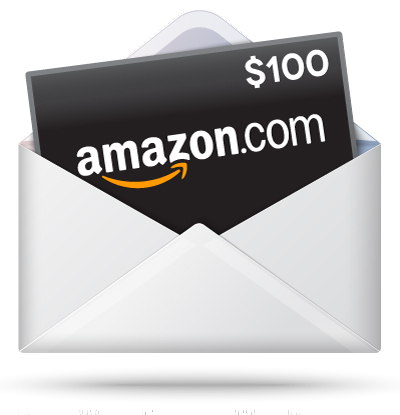 If you'd like us to deposit gift card directly onto your Amazon account, provide us the email that you use with Amazon. 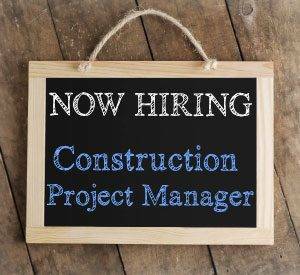 Successful and growing construction services business is seeking an Estimator/Project Manager in the Indianapolis, Indiana area. This position will be responsible for preparing accurate and profitable job estimates, converting estimates into successful bids and for planning and managing the resultant projects to successful completion. Salary plus company vehicle included. No cold call sales. 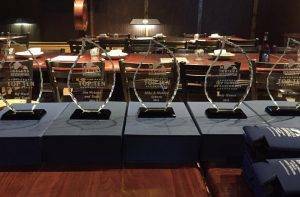 Congratulations to all our customer award winners! You’ve been working hard and it shows. We appreciate you and your team and look forward to another great year working together. Jen Webster, F.C. Tucker Company, Inc.